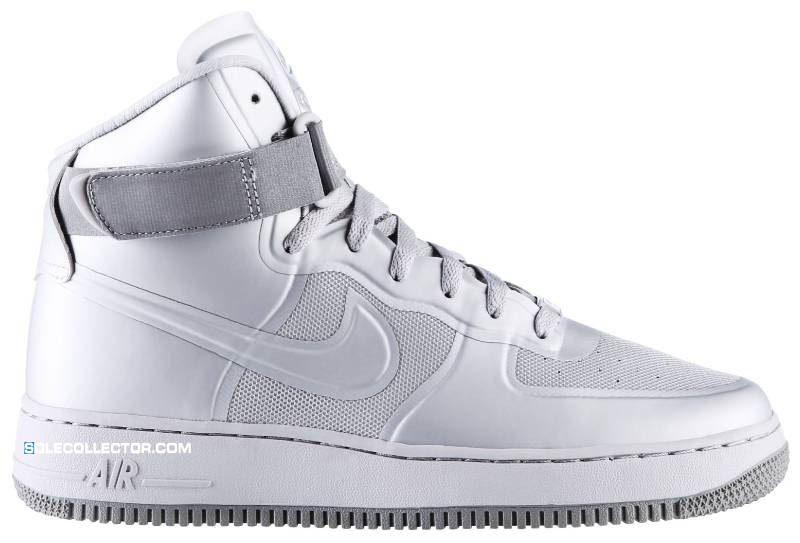 The Hyperfuse-constructed Air Force 1 Hi is now available to purchase at NikeStore. You've seen the previews - now own the shoes. 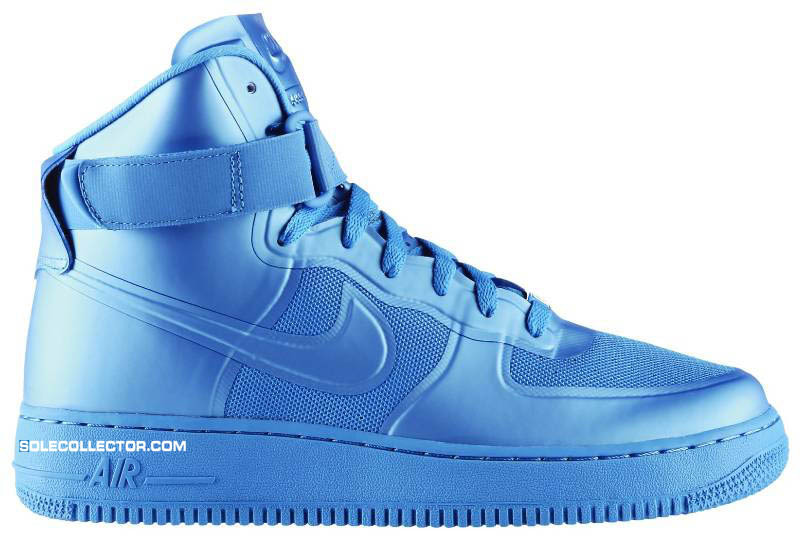 Officially available to purchase now is the Nike Air Force 1 Hi Hyperfuse Premium, which as the name suggests, pairs the iconic basketball silhouette with Nike's new Hyperfuse technology. The shoe features a seamless Fuse-constructed upper, canvas high-ankle cross-strap, heel Air unit and rubber cupsole. 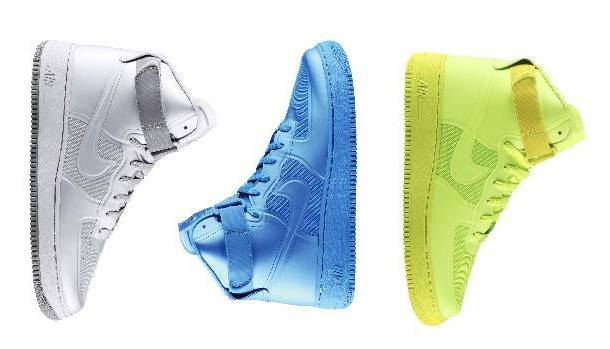 Three tonal colorways are available over at NikeStore, including pairs in Volt, Blue Glow and Medium Grey. 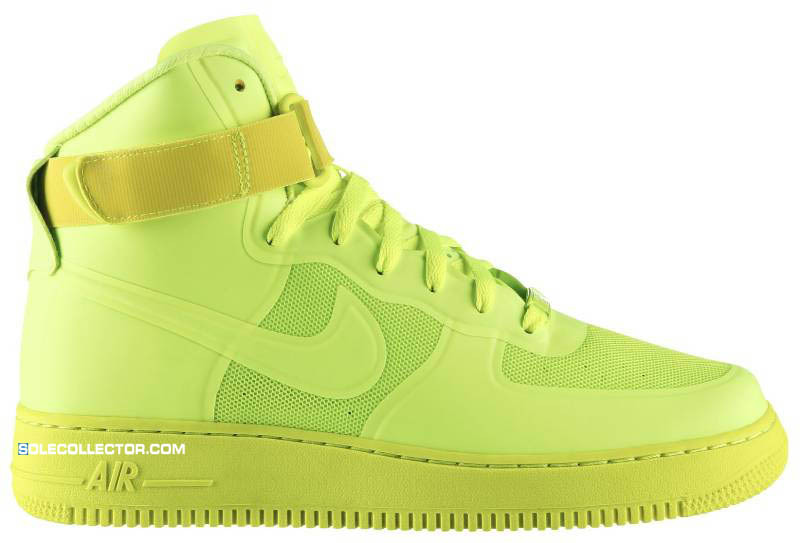 Retail is $150.